S. Brown. 1997. Estimating Biomass and Biomass Change of Tropical Forests: a Primer. For the Food and Agriculture Organization of the United Nations. Rome, 1997. 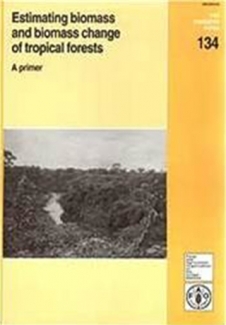 FAO Forestry Paper – 134. ISBN 92-5-103955-0.